The Braswell family has supplied Americans with eggs and animal feed products since 1943. 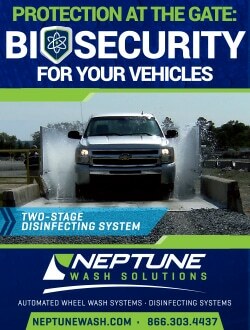 Back then, everything took place in the family’s water-powered mill in Nashville, North Carolina. 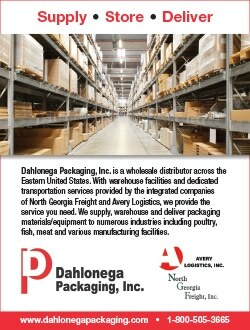 Over the past 70 years that operation grew into several more locations and companies. All of them fell under the umbrella of Braswell Foods, a vertically integrated egg and animal feed production company that produces over 50,000,000 dozen eggs each year—distributed as Eggland’s Best, Natural Choice, Nature’s Finest and many other private label brands. In 2017, when Trey Braswell was preparing to succeed his father, Scott Braswell, as the company’s next president, he and his family felt they needed a brand that paid homage to the company’s rich heritage. 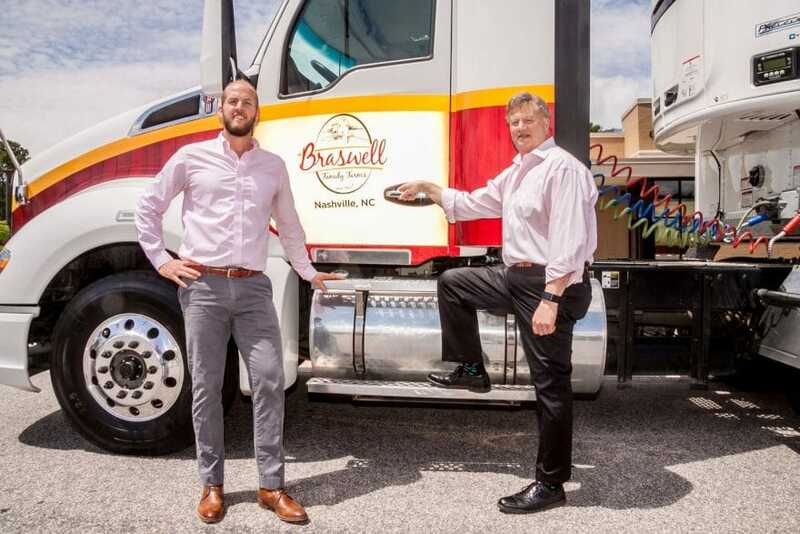 So in May, Braswell Foods transformed to Braswell Family Farms, a name which Braswell says highlights the values of a company now in its fourth generation of leadership. 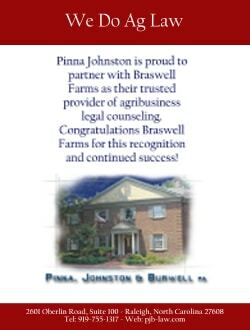 Headquartered in Nashville, North Carolina, Braswell Family Farms encompasses three companies: Carolina Egg, Glenwood Foods and Braswell Egg. Each specializes in different stages of organic egg production, from raising pullets to product distribution. 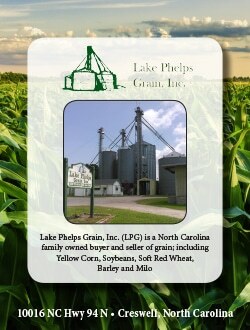 The company also operates Braswell Milling Company, one of the largest organic feed mills on the East Coast. Braswell says the new brand is also his company’s way of reaffirming its relationship with not only these customers, but the everyday consumer. “People want to know where their food is coming from and they want to trust the source; our rebranding is one way of helping our customer and consumers have a better understanding of who we are as a company,” he says. The idea for the new look began in late 2016, when Braswell’s father was still president. At the time, Braswell was working as an executive vice president and for the past three years had been building an executive leadership team whose ultimate responsibility was cultivating the culture and performance of the business. 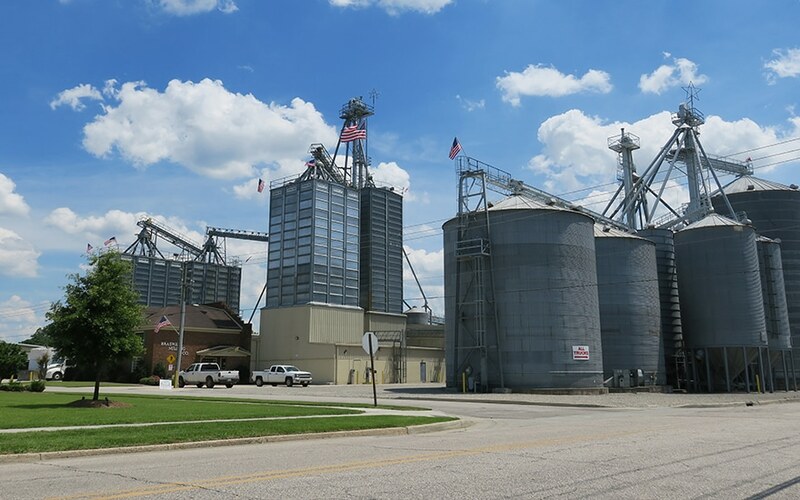 “Our mission was to make sure we stayed true to our operating principles of producing the highest quality feed and eggs to our clients, but also staying true to our values and honoring the Lord in everything we do,” Braswell says. When Braswell became president in January 2017, he used this research to develop a focused corporate culture. 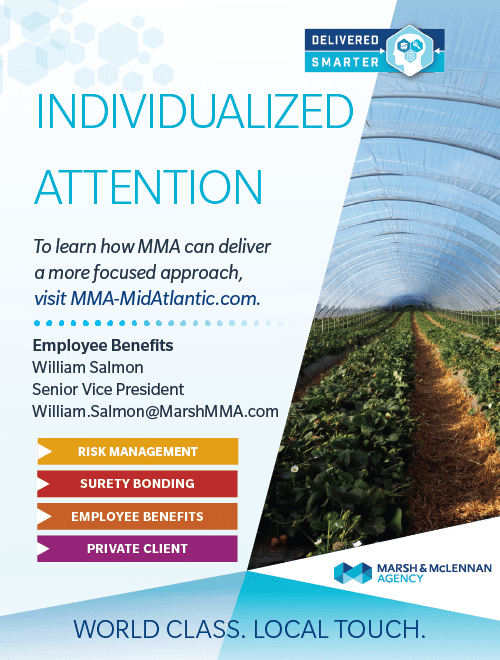 “As we grew as a company, we felt we needed to have a unified brand to have consistency both internally and externally, so we don’t have a different culture at the feed mill versus our plants in Virginia and North Carolina,” he says. To announce the new brand, the executive management team shut down the entire operation of Braswell Foods and invited employees to its headquarters in Nashville. There, Braswell’s father unveiled the new name and announced that his son was taking over as president. “There was this this sense of renewed excitement in the air, because by talking about the future, we were showing everyone that Braswell Family Farms is ready to grow the business and is committed to the next generation,” Braswell says. At this meeting, the company also introduced the new logo, which depicts the original water-powered mill that Braswell’s great grandfather used to start the company. “We really tried to take [the brand] back to our roots and celebrate where we came from, where the Lord has gotten us and where he’s going to take us,” Braswell says. Today, Braswell says there is no greater feeling than visiting his company’s plants in North Carolina and Virginia and seeing everyone working under the new logo, while still performing to the tried-and-true corporate values his family has cultivated. But even as the logo and name change, there are some things Braswell says will never change. “Our employees have always been the fabric of who we are, and we want to always positively impact their lives,” he says. To show its appreciation, Braswell Family Farms holds company-sponsored lunches every month and even has a corporate chaplain to offer guidance, support and a friendly ear to all employees.